One of the biggest pitfalls in not having a successful social media program, is the lack of consistency. That means, at minimum, posting to all your social media channels each week. But how do you determine a consistent posting schedule? How many posts are necessary a week and what is too many? The answers to these questions involve a number of factors. It can vary from industry to industry, the platform (Twitter vs. Facebook), and by the company. Ultimately, a balance has to be struck between the right amount of posts and too many. The last thing you want to do is overwhelm and push followers away, therefore, decreasing engagement. So, how is this achieved? By focusing on quality over quantity. One high-quality post that connects directly with your customers will be more impactful than multiple posts with less meaning. Take an organic laundry detergent product, for example. A short one minute video showing a customer using this product at home in a beautiful, clean, white laundry room with tons of natural light streaming in through the window as this person takes joy in the time they are investing to care for their clothes. 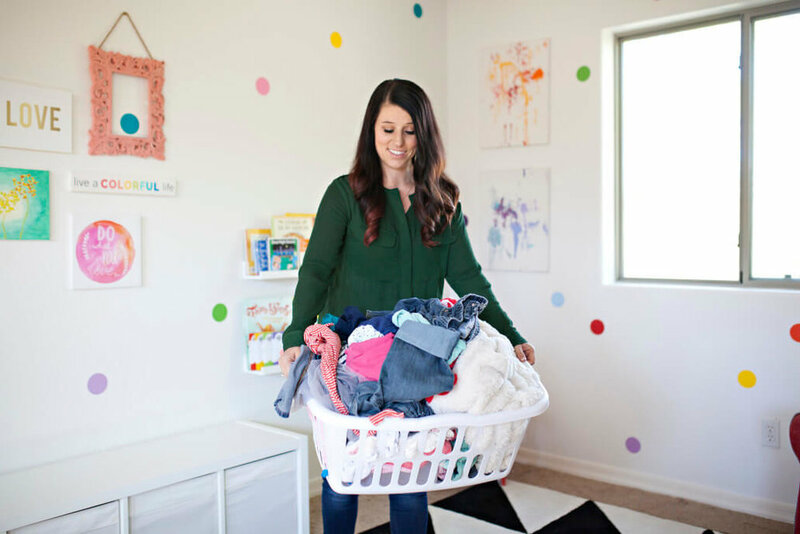 They enjoy this time because they know they are using the highest-quality, eco-friendly detergent that is gentle of their clothes and their environment. At the end of the video, this customer provides a testimonial explaining why this switch to a specific brand was important to their lifestyle. This video will have a much larger impact than a series of posts with similar photos of the product day after day. The rinse and repeat method of social media, posting to post, isn’t effective. The more personalized your messaging, the stronger the impact. One of the main purposes of social media is to keep your brand top of mind to your customers. To accomplish this, content should aim to inform, entertain and engage followers. As followers see your posts and become more invested in your content, a trusted relationship is built. That is when sales can start to be generated through social. It takes time to build that trust and relationship, just as any relationship does. That is why consistently showing up with high-value content will generate more followers who convert to be customers. Consistency in social media means never losing a potential customer. To help maintain these relationships, use a content calendar and scheduling tools to help keep track of all your posts to plan ahead and focus on quality content. Each week it is better to post at least once per week than not at all. You should never go weeks without posting because each time you begin to post again, it’s like starting all over. When planning your content, get creative and track the content which sees the most engagement. This will provide insight into what your followers find most valuable. Need help with creating a consistent, high-quality social media posting schedule? Schedule a 1-hour Social Session.